This is disturbing for so many reasons. 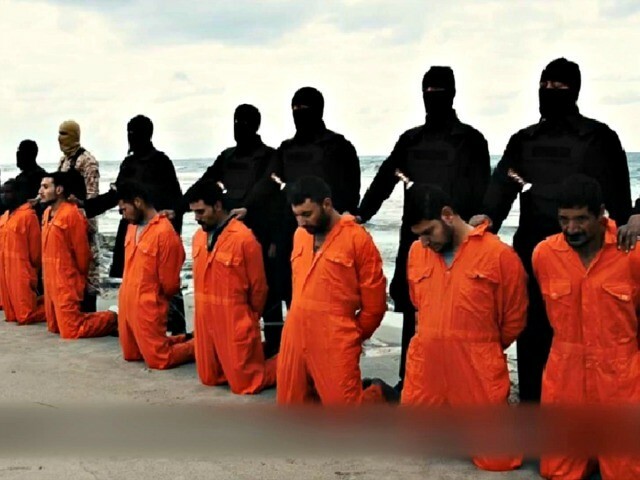 A majority of Democrats believe that Muslims are mistreated in the United States because of their faith, but fewer say the same thing about Christians living in the Islamic world, a new poll shows. Fifty-six percent of Democrats told Rasmussen that Muslims living in the U.S. are mistreated because of their faith while only 46 percent believe Christians in the Islamic world are persecuted over their faith. These men would've disagreed. But they're not around to answer poll questions.